"I KNEW I HAD THE RIGHT COMPANY"
Frank Klein and his grandson back in 2011. The duo again in 2018. Still a thumbs up for solar! "We felt confident from the start in choosing Shaw Solar when John quickly appeared to evaluate our site gave a comprehensive bid, and had the job completed on time. At the completion of the job I knew we went with the right company when Dusty (John’s employee) thanked me for going solar. That told me they were not just employees, but were dedicated to alternative energy and the benefits of same. It also feels good having a LPEA bumper sticker that says, 'My Meter Spins Backwards.'" 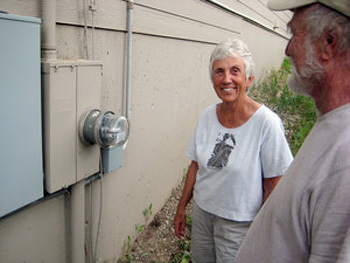 "IT'S GREAT TO WATCH THE METER GO BACKWARDS"
“Shaw Solar installed our PV system in 2009 and we continually experience the satisfaction of knowing that we are contributing in our small way toward the health of this planet. It’s great to watch the meter arrow move in a reverse direction and to see how many pounds of carbon dioxide we are saving. This is an opportune time to implement such an endeavor with the income tax credit. "YOU CAN COUNT ON SHAW SOLAR"
“The journey begins with your desire for conscious energy use. 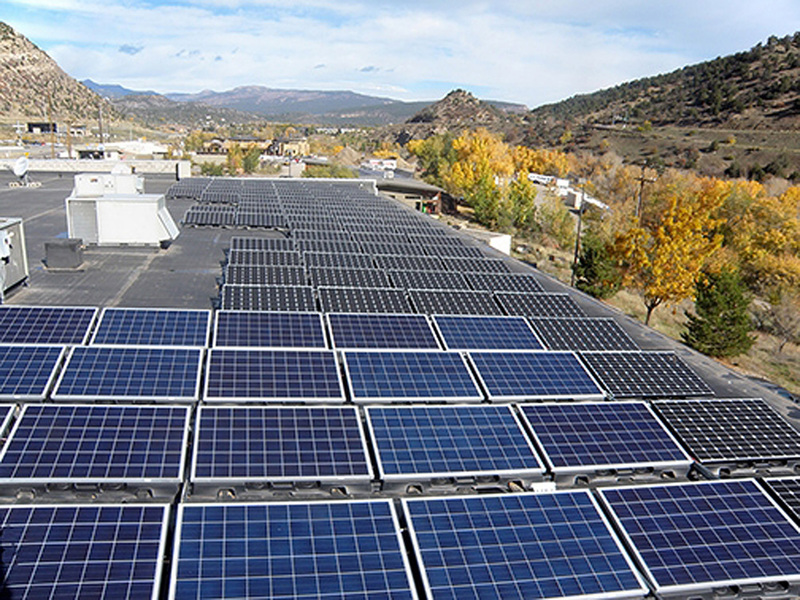 From their office to your rooftop, you can count on Shaw Solar to deliver on their word and on their installation. 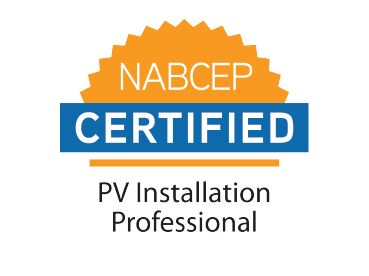 "TOP NOTCH, CLASS ACT, HONEST & REPUTABLE"
“Shaw Solar, from my experience is all about being complete professionals. John Shaw, Dusty, and Allen are all super-pro, clean, neat, considerate, and attentive to details.They installed solar panels for our restaurant’s hot water needs and followed up with a PV system to help with our electricity usage. From knowledge and up-to-date information on grants and incentives, system planning, to installation, implementation, and follow-up, they are completely on top of it. "SHAW’S PROFESSIONALISM & WORKMANSHIP ARE SUPERB"
“John Shaw’s professionalism and workmanship are superb. He installed panels on the south facing roof of our home and the dial has been spinning backwards ever since when the sun shines. And, shine it does! 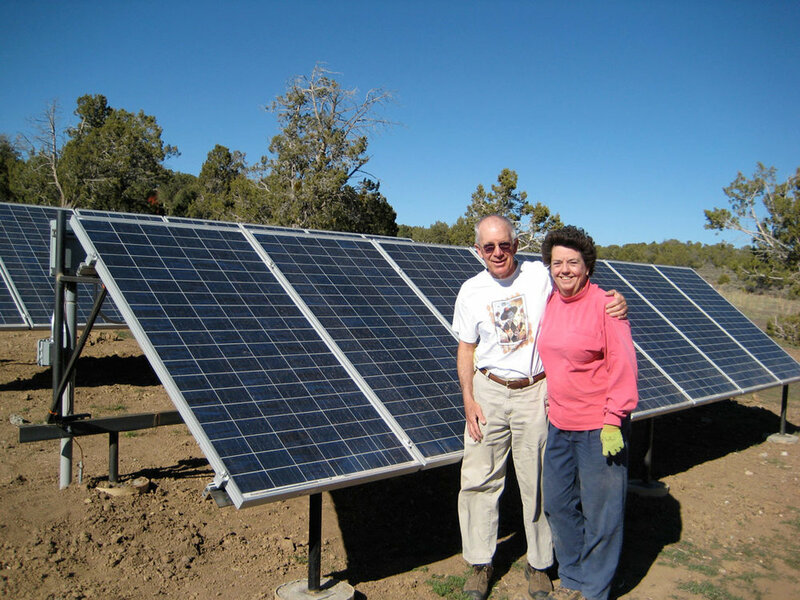 "IF YOU NEED A SOLAR SYSTEM, SHAW SOLAR IS YOUR BEST CHOICE"
“Working with John and his crew has been a great experience. From John working with me to optimize the overall design and budget through the final stages of start up, the professionalism and attention to detail of Shaw Solar has been consistent. "OUR EXPERIENCE WITH SHAW SOLAR WAS PERFECT"
“Shaw Solar is one of the best contractors we have ever had. A few months before Shaw Solar was to start a 3kW grid-tied installation for us, we collectively picked with John a construction start date and finish date. John and his crew confirmed these dates with us a couple of weeks before construction actually began. Then they actually arrived and began work on the scheduled date! If you deal with contractors you will know that this rarely happens. 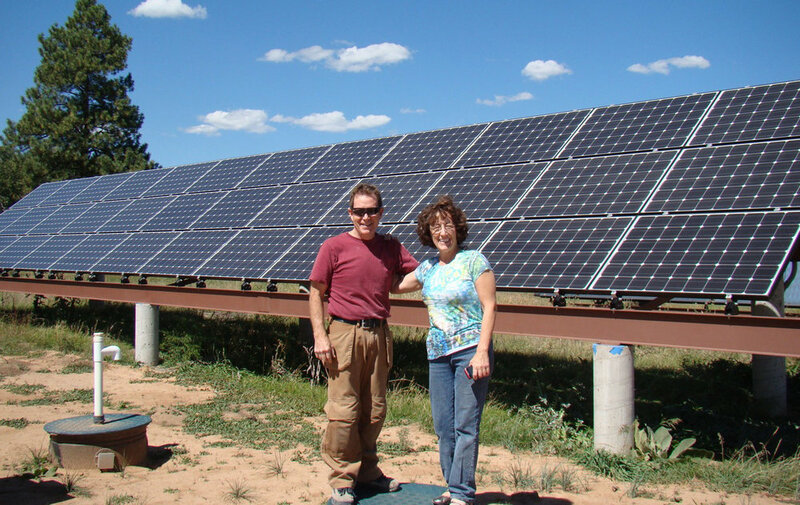 "SHAW SOLAR IS WHO YOU SHOULD BE WORKING WITH"
“A lot of people want to geek out on their solar systems, desperately hoping someone will engage them in a conversation about how many kilowatts their system produces. For my wife and I, we simply wanted to produce most of our own power and finally put our money where our mouths are and stop contributing to the climate crisis. To be honest our philosophy for the new solar system on our studio was simple. Set it and forget it! Shaw Solar helped us do just that. They were happy to engage in a solar geek out session and definitely provided us with every opportunity to learn but what we really valued was their ability to work with us, listen to what we wanted and needed and get the project done quickly and efficiently.